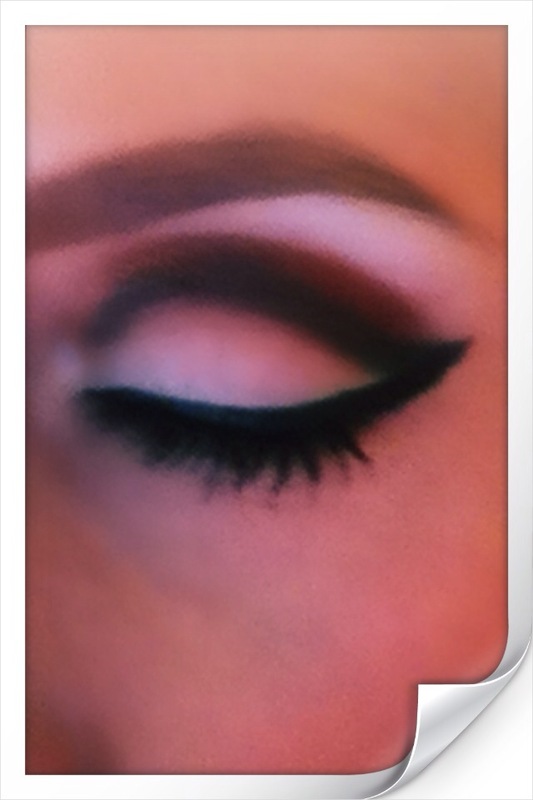 I will be posting 2-3 looks every week as i don’t have the time to do one every day. 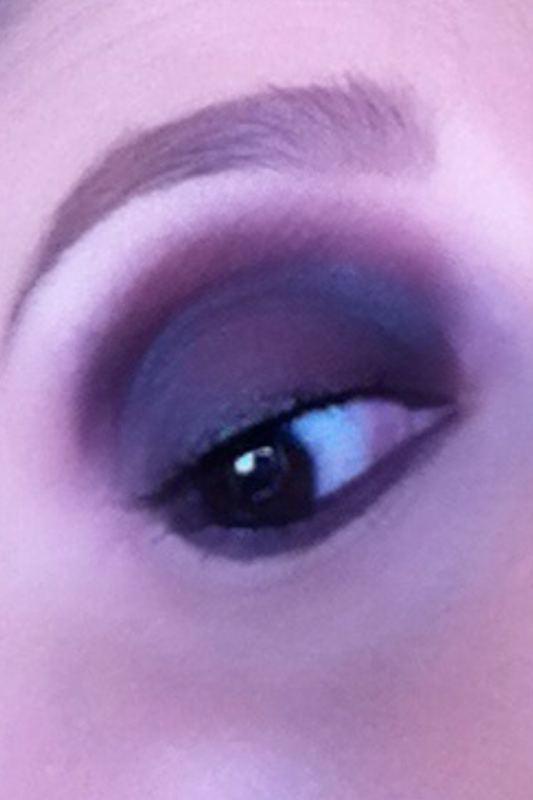 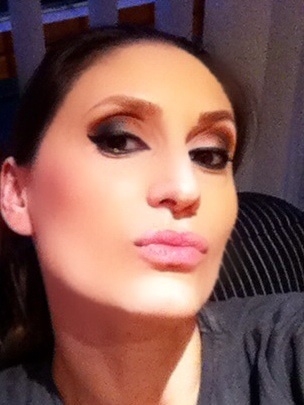 In the crease Inglot black eyeshadow 63 & Inglot rusty brown eyeshadow 335. 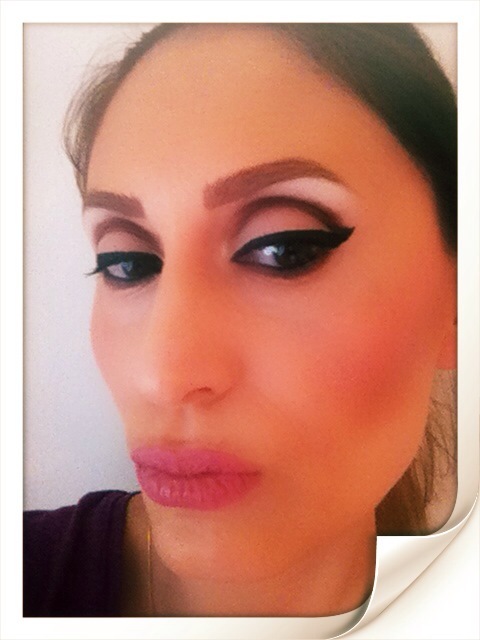 If you want me to do any looks please comment bellow.